Dan Wilkie rejoins the Business News editorial team as Associate Editor, after having launched Australia China Business Review as founding editor-in-chief. While specialising in commercial and residential property writing, Dan also writes across industries and assists editor Mark Beyer in planning and producing Business News' daily emails, fortnightly magazine and website publishing. 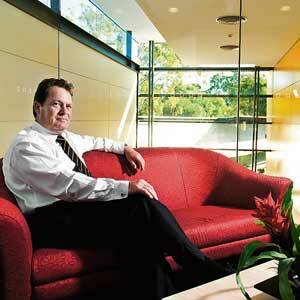 Dan is a graduate of Curtin University. ONE of the biggest challenges for export businesses in Perth is finding an effective way of getting their product to a global market. 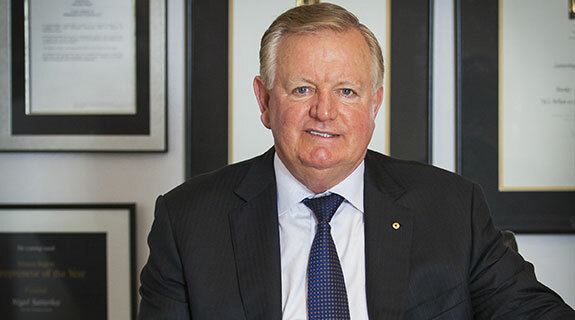 Chamber of Minerals and Energy president Kim Horne has supported the concept of a national amalgamation of mining industry bodies but has not accepted the detail of current proposals. THE state government has released the fourth instalment in a series of housing initiatives to address acute housing shortages in the Pilbara. A PERTH charity has demonstrated it's not how much you have that counts, it's what you do with it. 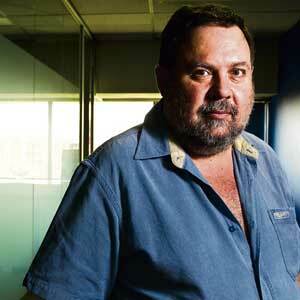 Peter Hickson has catered to all types of people in his 40 years in the industry. TWO decades of research has taken Osborne Park software firm Stochastic Simulation to what it believes is the brink of revolutionising the oil and gas reservoir simulation industry. INVESTMENT in mining and heavy industry in Western Australia will nose-dive by $9 billion in 2010-11 but will then steadily recover to the current boom levels, according to new construction industry forecasts. FARM chemicals company Imtrade Australia believes its new sales management team is poised to build on its 25 per cent per annum growth and challenge its major competitors. City and rural business groups have lined up in their traditional opposing corners as Western Australians prepare for a six-week campaign ahead of the daylight saving referendum on May 16. THE development of a specialised harvester has been hailed as a crucial breakthrough in creating a commercially viable oil mallee industry. 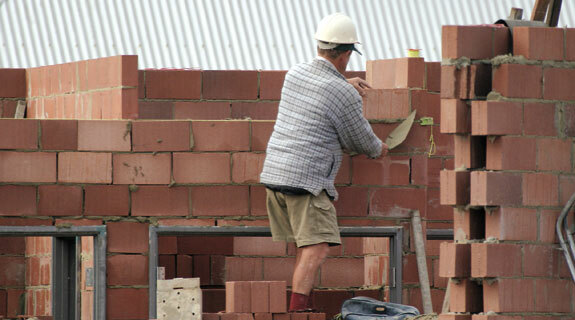 Two more builders have gone bust as the transition from all-time highs of activity continues. Mount Hawthorn-based builder Talbot Le Page Homes has been placed into administration, just more than a month after the Building Commission warned consumers over its financial capacity. UPDATED: Residential construction outfit Builton Group is closing its doors, after staff were told not to come to work on Monday, while an announcement that the company has been placed into administration expected later today or over the weekend. 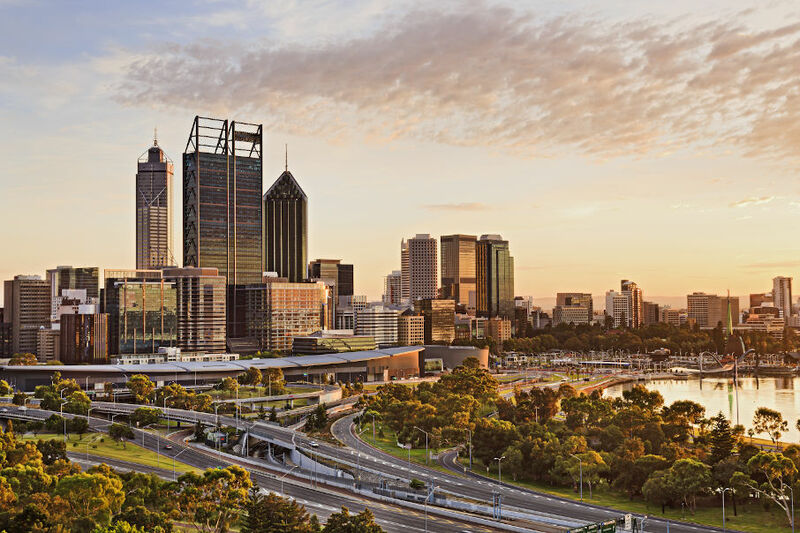 Prominent land developer Nigel Satterley has predicted more pain to emerge from Perth’s apartments market, forecasting widespread price falls and more projects to fail as pressure builds on developers. 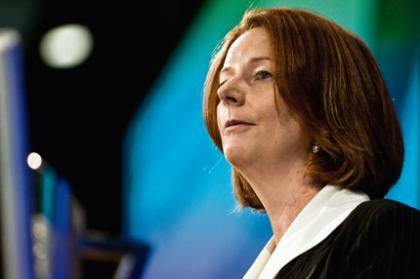 Prime minister Julia Gillard and her deputy Wayne Swan will continue in their jobs, after no competing candidates entered the leadership ballot called in Canberra today. The ongoing battle over high-density development in South Perth has stepped up a notch in recent weeks. 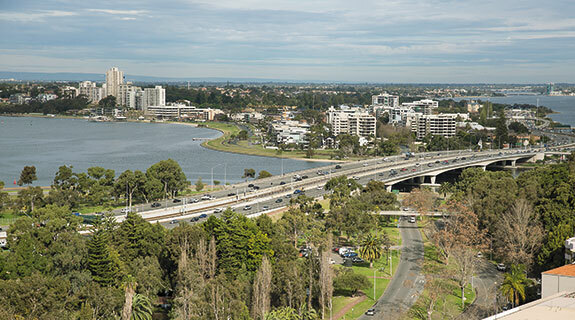 The rejection by planning authorities of a 44-storey apartment proposal on Mill Point Road in South Perth is unlikely to be the last word in the battle over the contentious project.